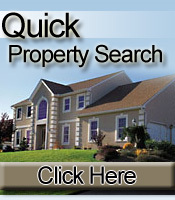 Narrow your NJ home search by identifying neighborhoods that are right for you. This helps keep your search focused and efficient. We can offer you specific and general neighborhood information to guide you in making the best choice for you and your family. Check for planned future development such as additional transit; new community services such as pools and theatres. Neighborhood demand: Look at the neighborhood demand by asking whether multiple offers are being made, whether the gap between the list price and sale price is decreasing and whether there is active community involvement. 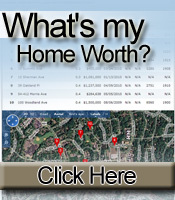 You can also drive around neighborhoods and see how many "sale pending" and "sold" signs there are in a particular area. As you are driving around, stop and talk to the people you see. You can learn a lot about a community by talking with its residents.